Posted on Wednesday, April 10th, 2019 at 2:35 pm. 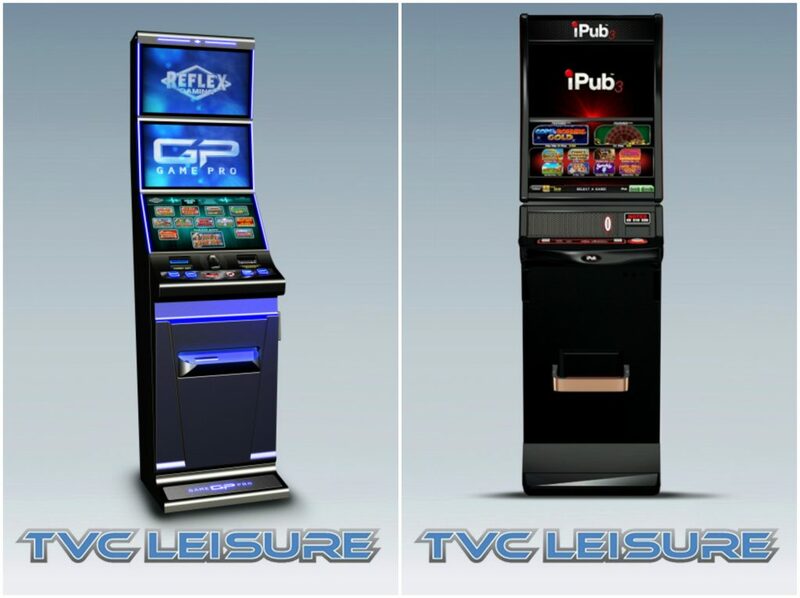 TVC were recently in a pub in Aylesbury, Buckinghamshire installing gaming and amusement machines. Posted on Thursday, April 4th, 2019 at 3:51 pm. Take a look for an update an all things TVC and keep an eye out for our next one. Posted on Thursday, April 4th, 2019 at 9:06 am. Posted on Thursday, March 28th, 2019 at 4:53 pm. We’re excited to announce the new digital gaming machines that we’ll be bringing to our customers in 2019. Posted on Thursday, March 7th, 2019 at 10:21 am. 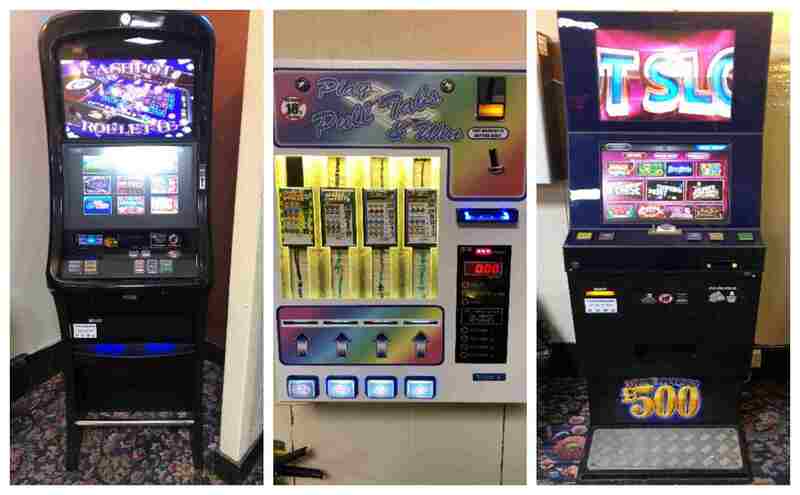 TVC leisure were recently in Crowthorne, Berkshire supplying gaming and amusement machines for a social club that wanted a re-vamp. Posted on Friday, March 1st, 2019 at 10:19 am. 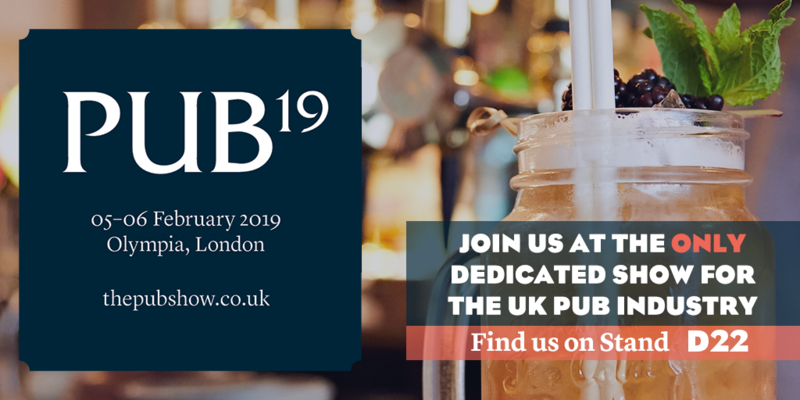 Posted on Thursday, February 21st, 2019 at 11:33 am. 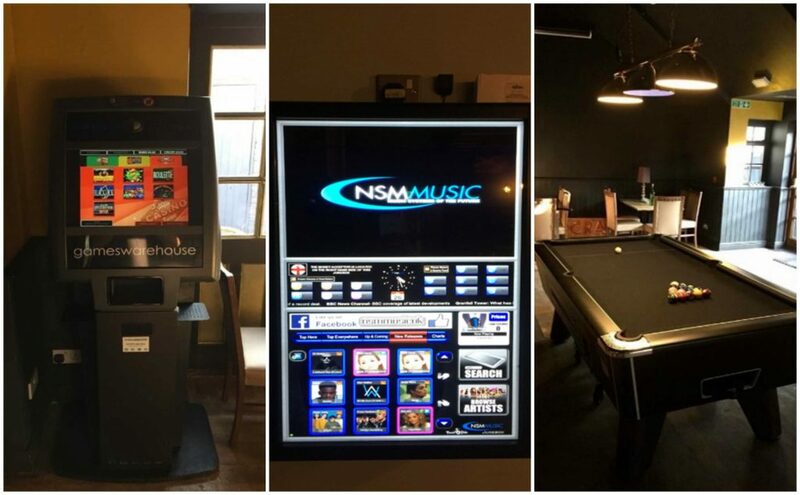 TVC leisure have recently been back to London visiting a pub & hotel in Mile End to carry out a gaming and amusement machine install. Posted on Friday, February 8th, 2019 at 2:09 pm. 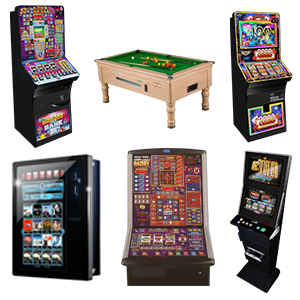 We were recently instructed to supply gaming and amusement machines in to a pub in Mill Hill, London. The customer was previously unhappy due to circumstances where he was making very little profit and had no say in who he could use as a supplier due to be being tied onto his gaming machines. Posted on Thursday, January 31st, 2019 at 4:43 pm. Welcome to the 3rd TVC newsletter! Take a look for an update an all things TVC and keep an eye out for our next one.